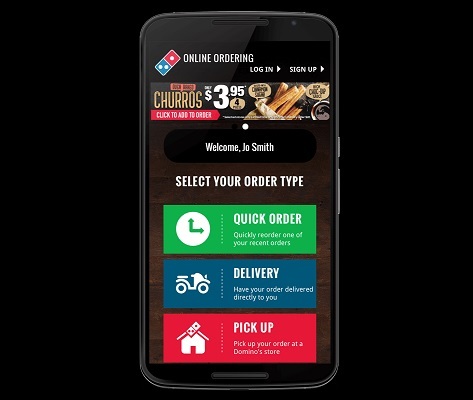 Guillermo Robles, a blind man, filed a federal lawsuit against Domino’s in September 2016, claiming the company stopped him twice when he attempted to order a customised pizza. Its website and mobile app didn’t work with screen-reading software, which vocalizes visual information on websites. The company also offered online-only discounts, which Robles said were effectively off-limits for him. "All organisations have a responsibility under the Equality Act 2010 to ensure that their websites and apps can be used by blind and partially sighted people, including those who use screen readers," a spokeswoman told the BBC. "It's a perennial problem here in the UK and one we continue to address by working with companies to provide consultancy around web accessibility, as well as challenging them where necessary."